Specializing in Mac and PC repair, we provide a FREE Diagnostic With no fix, no fee policy. We pride ourselves on always getting the job done that’s what matters to us at AZ technologies. We will work with you and not against you on the problem that is at hand. At Az technologies, our technicians are well versed in providing computer diagnostic services that identify the root of the problems you’re experiencing. No appointment needed, just bring your computer in and we will take care of the rest. No matter what the reason for the loss of data is, being natural disasters equipment failure or even software malfunctions we are prepared to get it back. 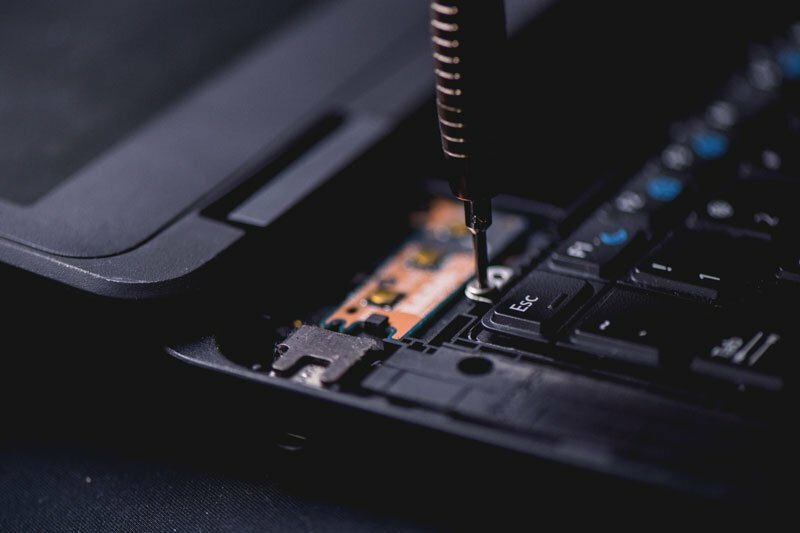 We do a full diagnostic on a computer to target the right problem to repair the rood of it and ensure that we offer high-quality repair to all our clients. Our professional technicians will install the latest Windows operating system that qualifies for your computer, activating and updating for a full performance. Malware is a big threat to personal information stored on your computer as well as your online accounts. Talk to us about how we can keep you protected. Taking your laptop on the go means you might hit some bumps along the way. PC LC D’s regularly incurred in damage, such as cracks, or dead pixels. Computers over time tend to slow down their performance due to daily usage, we bring their speed back with our system repair service. Get support for your network that promotes agility, security, and scalability in a multi-technology world.